So what I got from that is the next installment will just scrape the surface of Jason’s origins. If you’re a super fan of the series, you may know that a sequel to the highly successful Freddy VS Jason was supposed to reveal the character’s origins and was in talks to be made. But it fell through because Sam Raimi, New Line and Time Warner couldn’t make a deal. The sequel then evolved into a comic series. The comic series of the same name, followed the storyline as to why Jason can’t die. 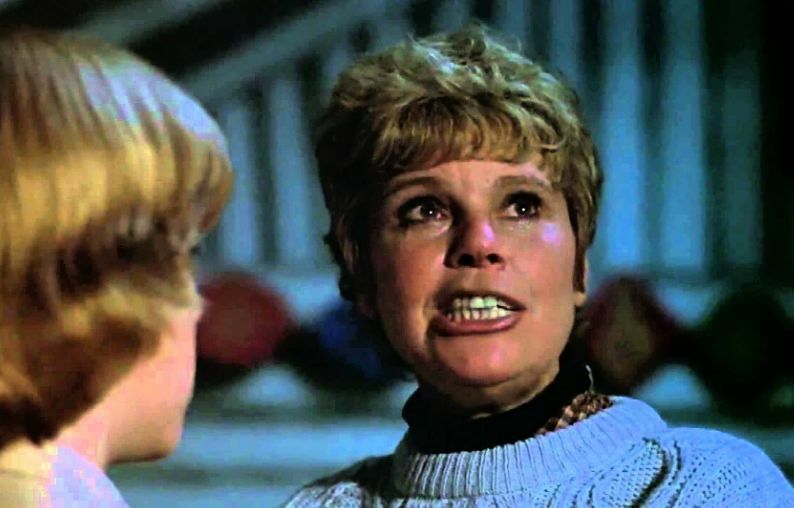 In the comic, it was revealed that Mrs. Voorhees resurrected her son with the Necronomicon (the main prop used in the Evil Dead franchise, which, when read from, unleashes Deadites, demon-like creatures who can’t die]. Thus, the reason Jason can’t die is because he’s a Deadite! This idea was alluded to in Jason Goes To Hell, when the Necronomicon was found in the old Voorhees home. 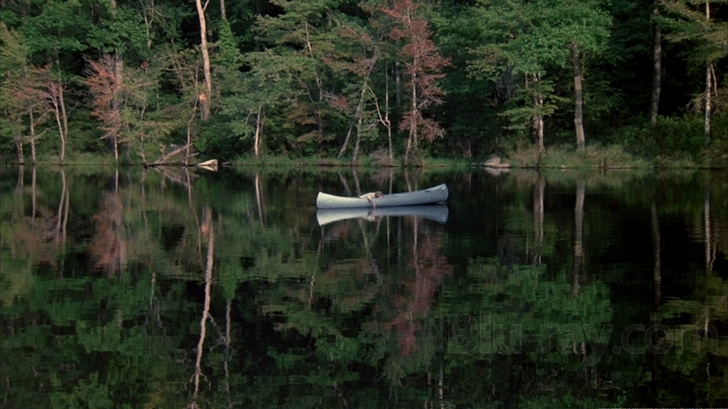 Fuller further clarified during the interview that fans shouldn’t expect to see the film debut of Jason’s dad, stating production is more focused on the relationship between the slasher and his mother. Southbound director David Bruckner was originally slated to helm the 13th Friday but eventually had to walk off. Bruckner revealed what could have been to Fangoria. “When I came on board that project,” Bruckner explains, “Paramount was exploring whether or not they could do a found-footage FRIDAY, and they brought me in to crack it. I had some very specific ideas; if we were going to do that, I felt it needed to be single-camera. I didn’t think you could bring a whole bunch of media into the room, and that we had to do a kind of classic found-footage movie. But when Nick Acostca (Hannibal) was brought on board, Bruckner says he changed the game. But the studio was said to have been wanting to go a different direction. 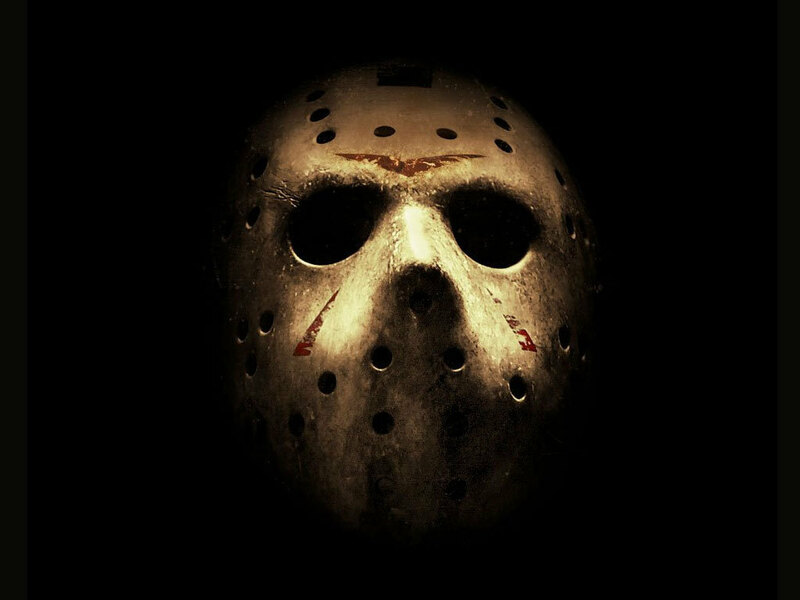 F13 is currently being written by Aaron Guzikowski. It was previously set for a release in January 2017, but now has a possibility of being released as late as October of next year. It’s unclear whether or not this new installment will be a sequel to the 2009 reboot of the franchise, an additional reboot, sequel to the original series or remake of the first film. But stay tuned to Morbidly Beautiful. We’ll continue to bring you new details as we get them… even if it just makes us all more confused! Catch up on the F13 franchise now! Follow @HMZHorror.